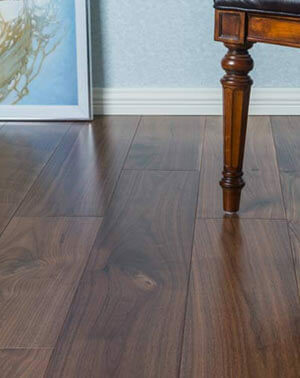 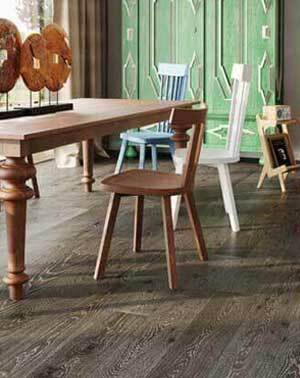 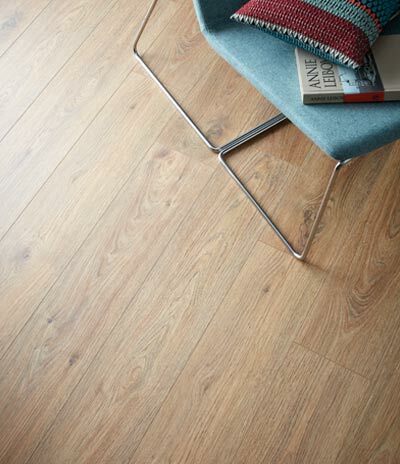 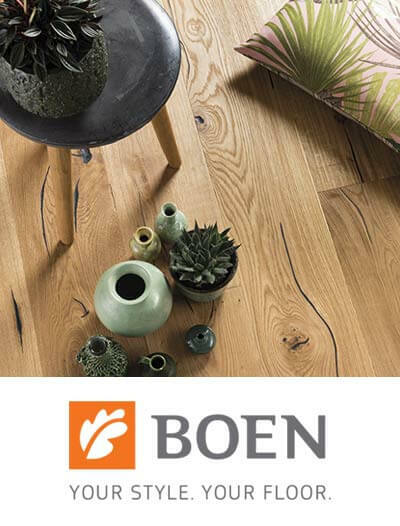 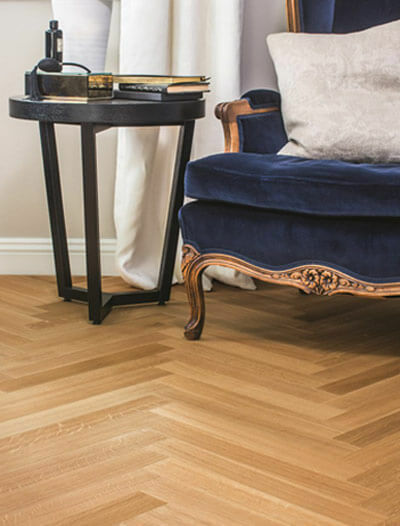 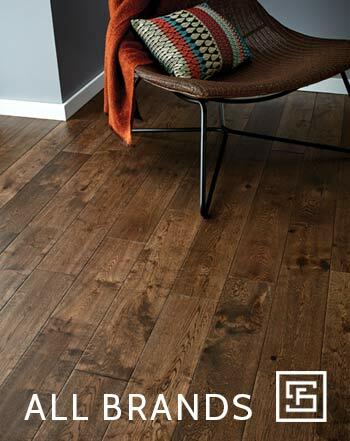 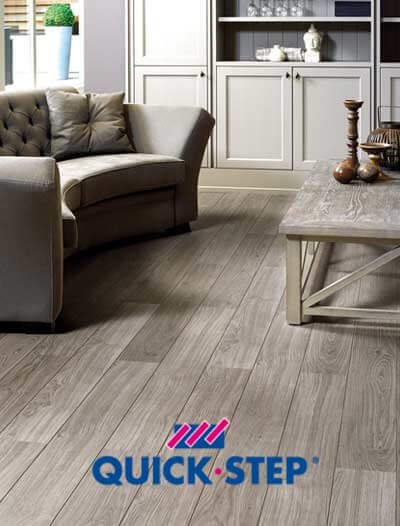 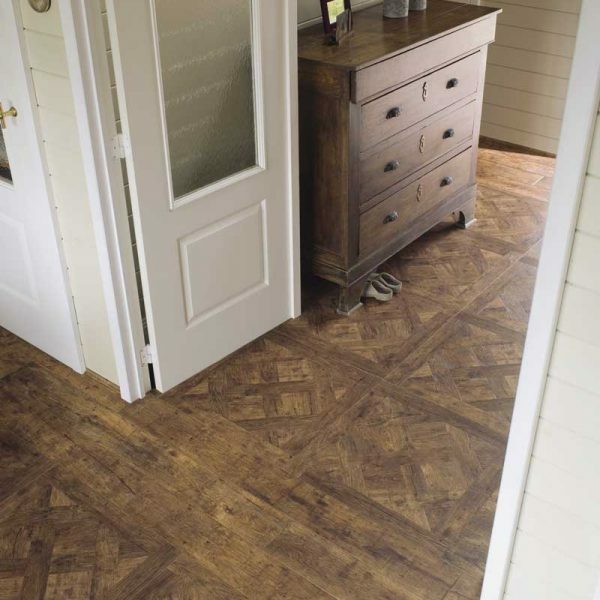 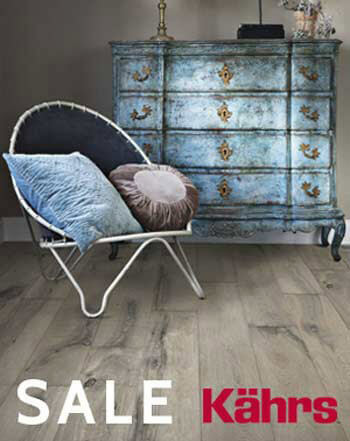 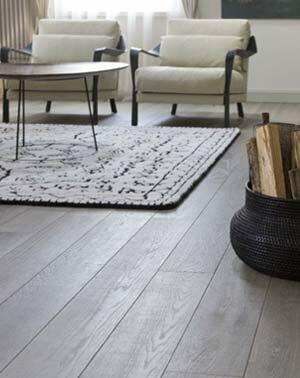 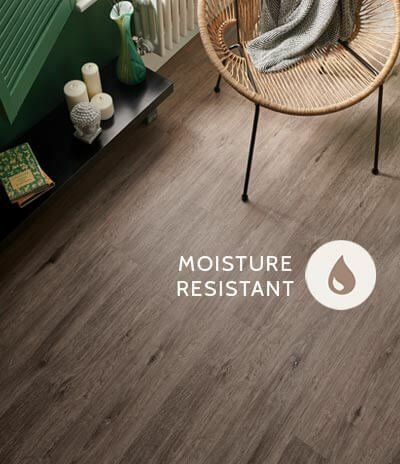 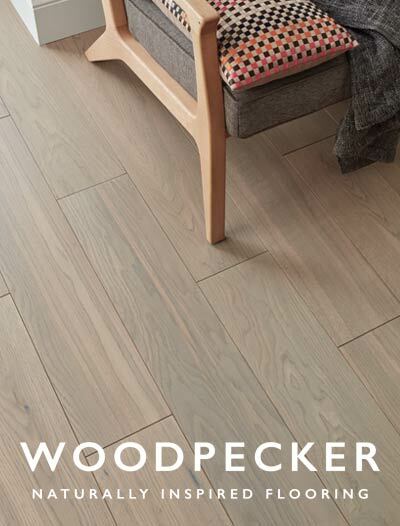 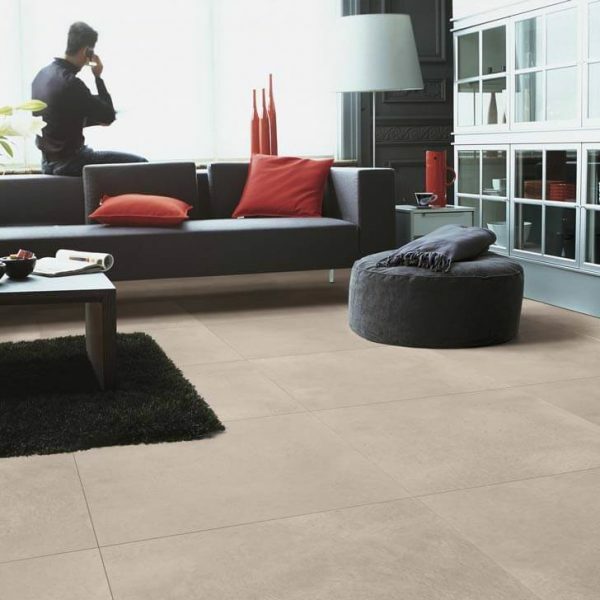 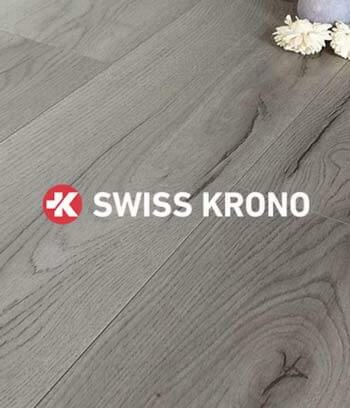 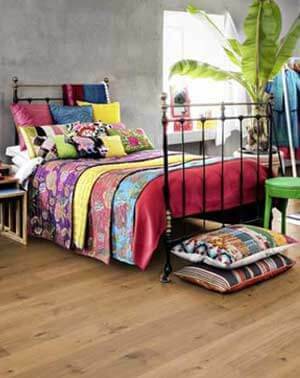 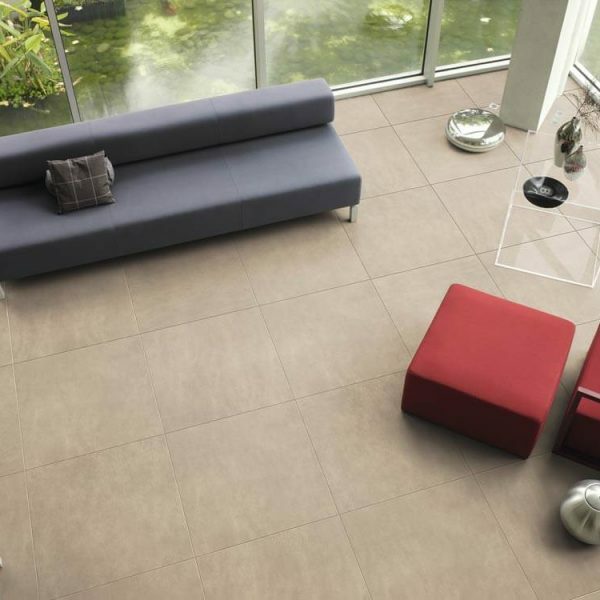 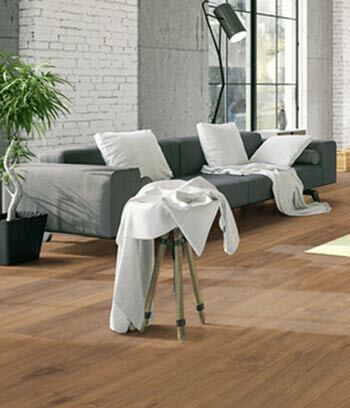 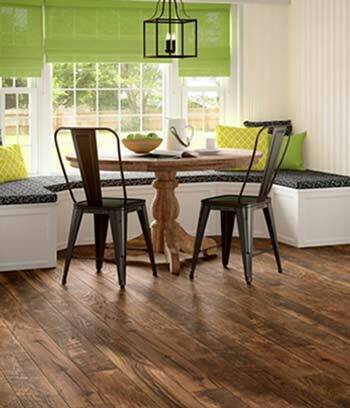 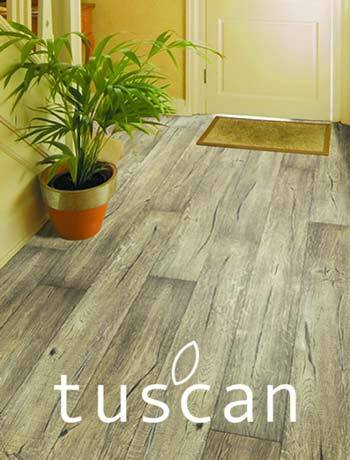 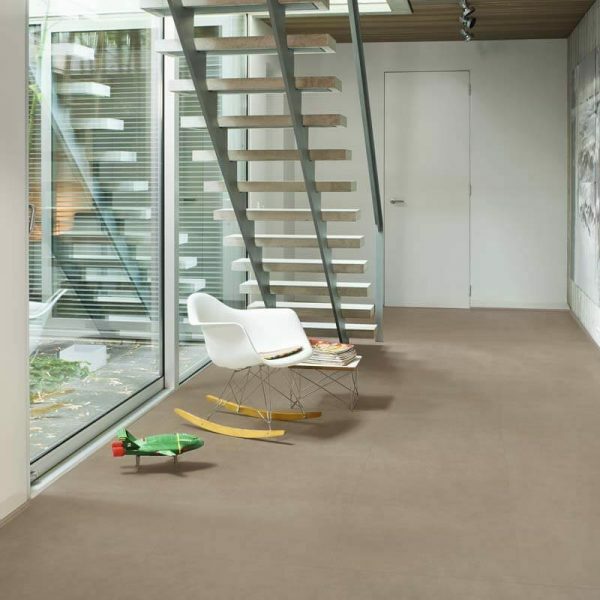 The Quick-Step Arte floor collection are magnificent tile laminate floors with subtle grooves. 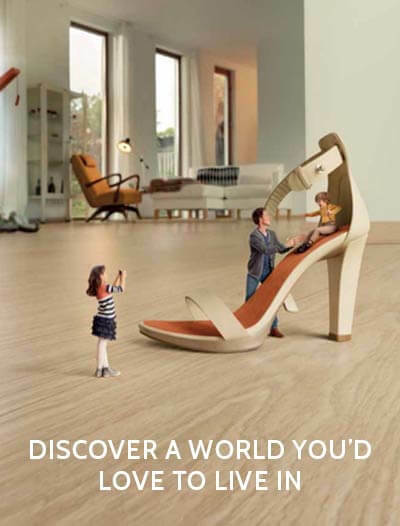 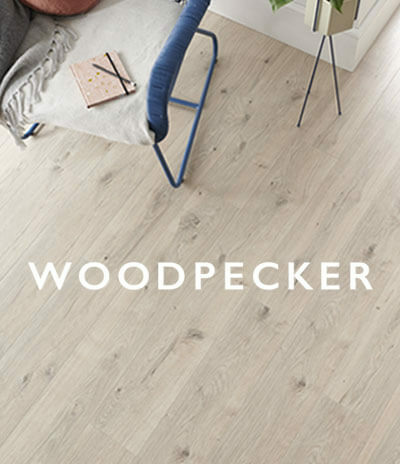 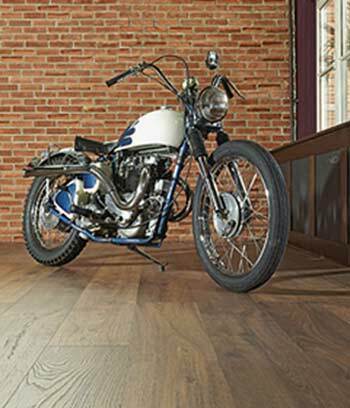 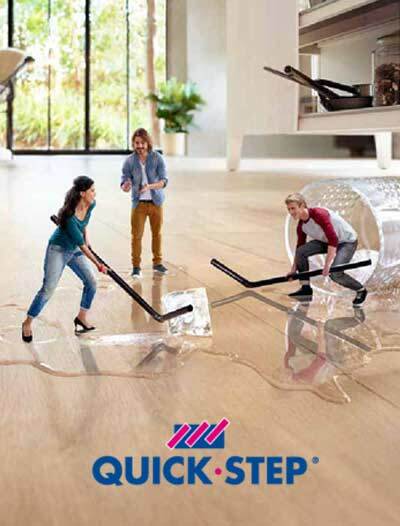 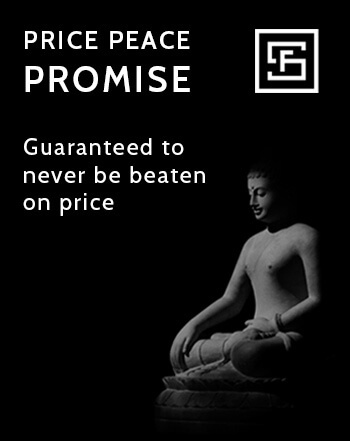 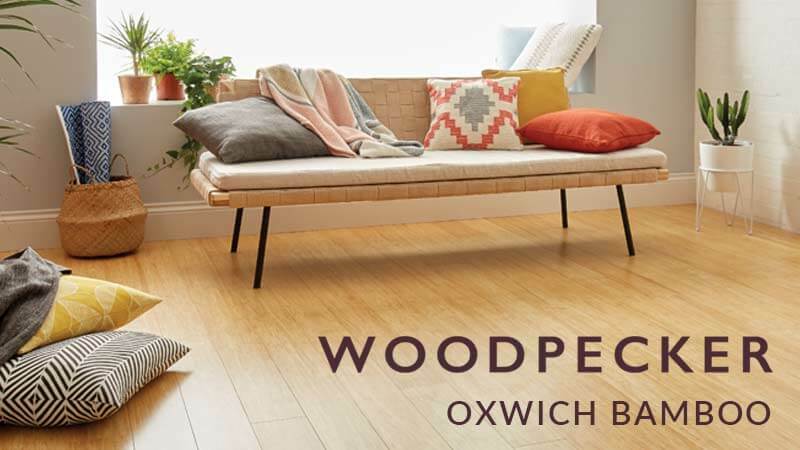 Quick-Step is setting a trend with these unique large floor tiles. 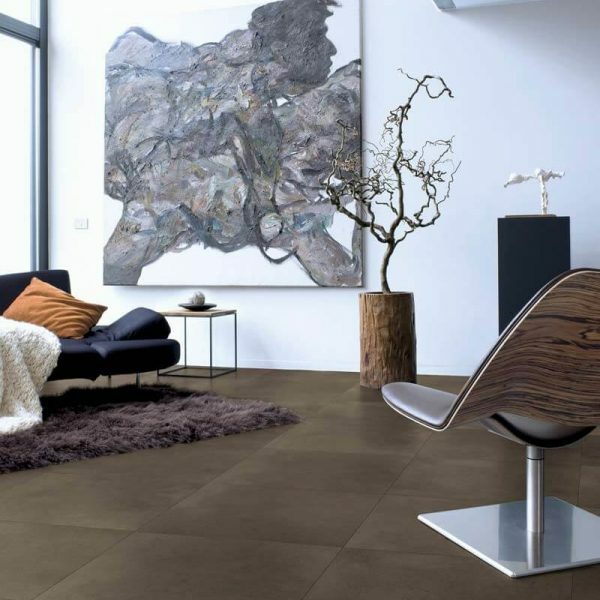 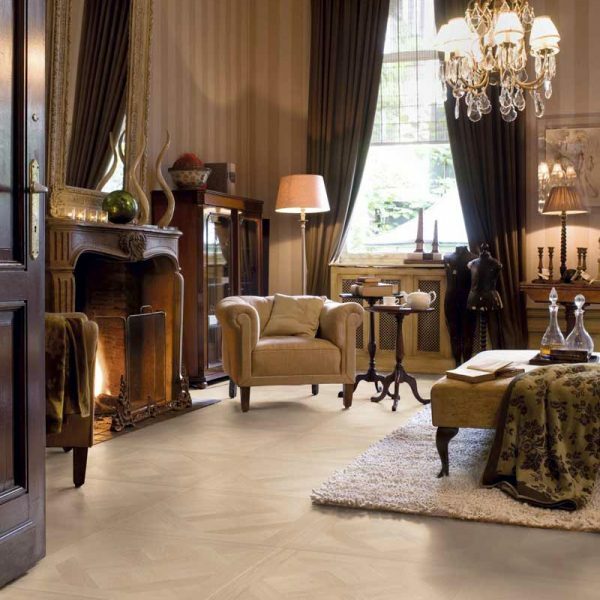 This tile like laminate floor will create a designer floor of your choice that oozes luxury and glamour. 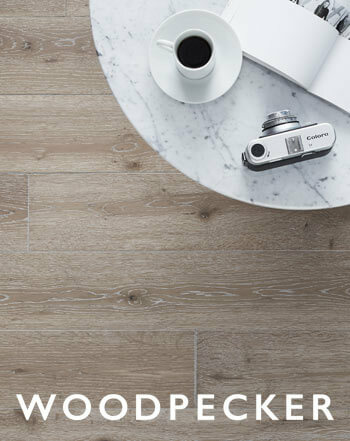 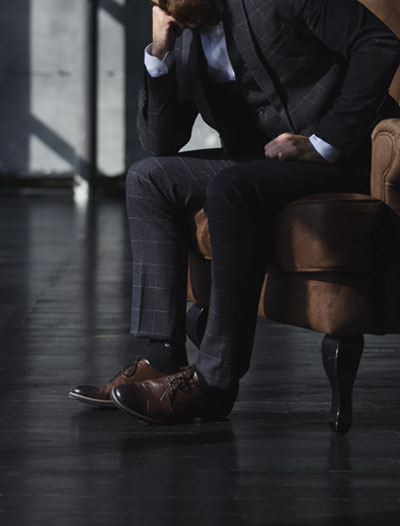 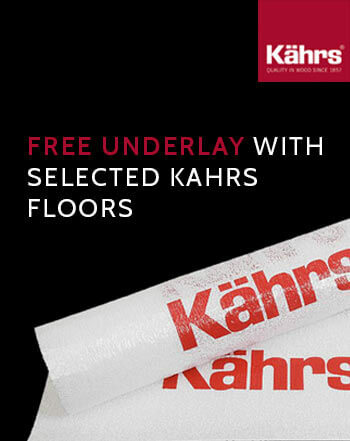 You can chose from a polished concrete with the ‘UF1246 & UF1247’, parquet look with ‘UF1155 & UF1248’, a leathered floor look with ‘UF1401 & UF1402’ and lastly a marbled look floor with “UF1400”. 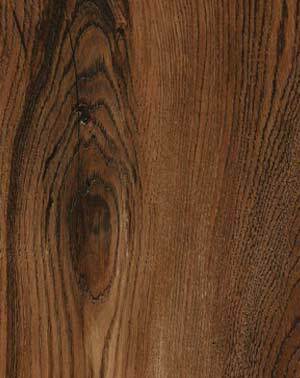 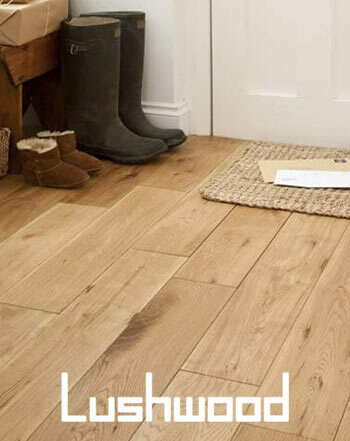 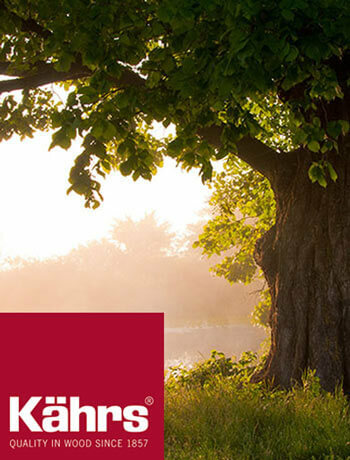 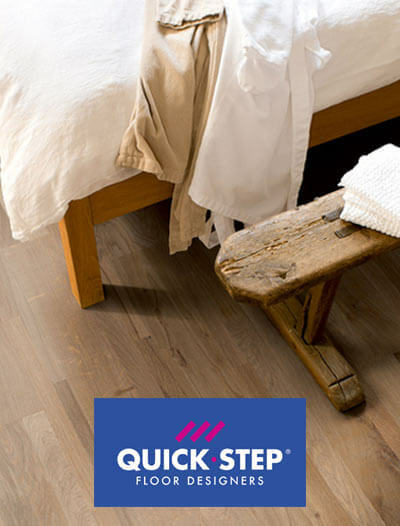 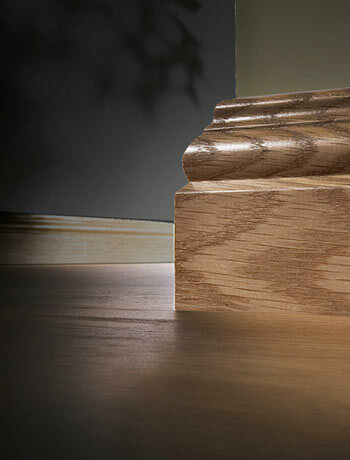 The Quick-Step Arte range has a 25 year domestic use warranty, 5 year commercial use warranty and a splash warranty.